You've got a website. Good for you! 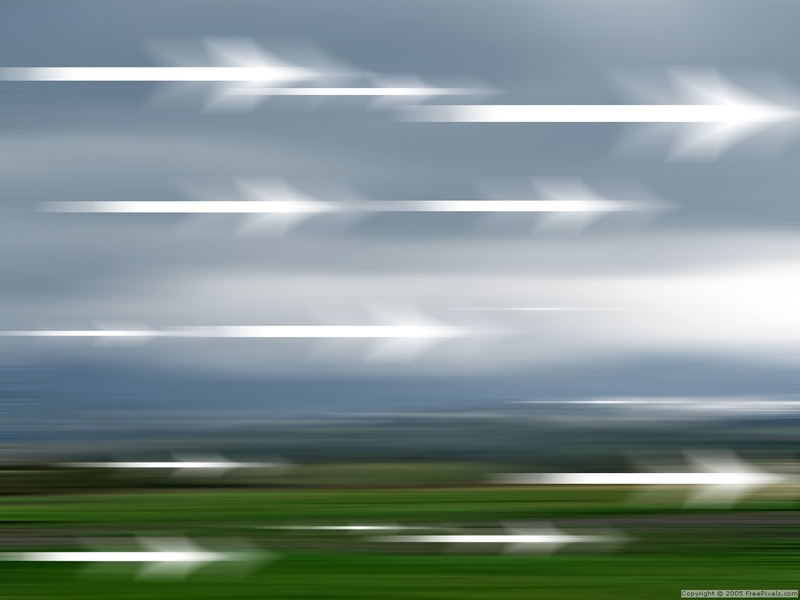 Now comes the hard part: How do you get traffic? I've read that when it comes to owning your own site, what matters most is how many hits you get. However, I disagree. 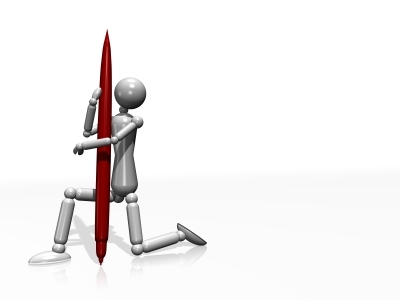 As a writer, you're selling a specialized product - yourself and your writing skills. This means you may not want every member of the general public visiting your site. What you do want are potential clients and customers to find you. You can start by creating an e-mail signature. A signature is a blurb your program inserts at the end of every e-mail you send. Make your writing sparkle. Write killer queries. Get published. free e-booklet "Power Queries" by subscribing today. "help" option and run a search. Make your signature concise, benefit oriented, and don't forget to include your URL. Use everything you know about copywriting to write something snappy and memorable. Now that your signature is done, write ten to twenty key words that describe your web site. Writer, Write, Writing, Freelance, Copywriting, Fiction, Nonfiction... you get the point. Now you're ready to register with a few search engines. There are thousands of search engines out in cyber space but most of them aren't going to give you enough traffic to warrant registering with them. I'd suggest you just shoot for the biggies and then go back to the smaller ones if you want to. As you "submit your site," you'll be using your key words and signature "blurb" to fill in their forms. number of fiction writing web rings. Next, you need to find out where your potential clients hang out. If you want to write for small businesses, find e-mail lists and newsgroups that cater to these folks. A quick search in Yahoo or the Google Newsgroup (formally Deja News) will give you enough information to get to work. Frequent these newsgroups, e-mail lists, and listservs, and join in the conversation. Don't promote yourself blatantly, but let your new e-mail signature do the selling for you. Blatant selling is not permitted, but the soft sell of an e-mail sig is certainly welcomed. You can advertise in e-mags. Find e-mags that cater to your target audience and place a small ad in them. However don't place just one ad. Run at least four consecutive ads - better yet, keep it running for an extended period of time. You may be able to negotiate a lesser fee if you place a link on your site. separate URL designed especially for my copywriting clients, my Writing Etc. subscribers, and the Web Ring surfers. This article is courtesy of Filbert Publishing. Make your writing sparkle, write killer queries, get published. Subscribe to Writing Etc., the free e-mag for freelancers and receive the e-book "Power Queries." Want to create an effective money-making ebook in 7 days? If you said yes, then you’ll want to know about How to Write Your Own Ebook in 7 Days by Jim Edwards. Over the last 14 years, Jim has written, created, and sold ‘millions of dollars’ in ebooks and info-products online. And, he has helped thousands of authors. 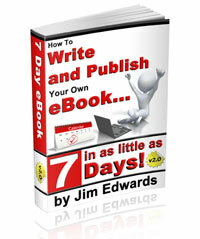 Get your copy of How to Write Your Own Ebook in 7 Days and get started today - CLICK HERE! Many children’s authors or book writers in other genres realize that making money writing books may not be what many envision it to be. So, if as a writer you want to make money to either supplement your income or earn an income, you might think about other writing paths in addition to authoring books. One such path is freelance writing. These figures are rising every year as more and more businesses realize the necessity of marketing online. Essentially, a freelance writer is self-employed writer. He or she looks for magazines that accept submissions or maybe businesses and marketers who are looking for writers, although this area may fall more under ghostwriting which is a form of freelance writing. Simply put, in a freelance capacity, you will write for pay, whether with a byline or as a ghostwriter, and you will search for entities that are willing to pay for your services. To get started in this area, you should establish yourself as a freelance writer; this will help you harness paying jobs. 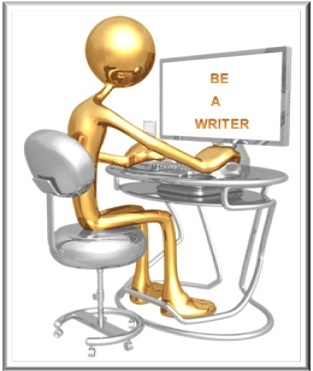 The best way to do this is to create a website that is devoted to you as a freelance writer. You may want to blog about topics you excel in, whether marketing, health, business, or other. Show the potential client what you are capable of, and post content on a regular basis. You will also need to search freelance job boards. You can find job boards by doing an online search. In addition, you might ask writer acquaintances or friends for information in this area, since you want to make sure the job board site is reputable. Another area to promote your freelance business and expertise is in social networks such as Linkedin, Facebook, and Twitter. With persistence, you will see you’re first freelance job. Be careful though, before you accept a job it’s important to know your value; don’t under value your writing talent, or under estimate the work involved in a particular project. Writing a 500 word article for $10 is not the way to go, considering it may take you one to two hours to complete if you need to do research. Your best course of action is to decide what fee you are willing to write for, and then stick to your guns. Often, once you fall into the writing-for-peanuts-pit, it can become difficult to get out, so seek quality writing jobs. Once you’ve landed one or more clients, it’s important to manage your time effectively. You will need to put business first and other writing and social networking second. Now, this does not mean you can neglect other aspects of writing, such as working on your next book if you are an author, or marketing your freelance services and marketing your available books, it simply means take care of the writing that brings in an income first. 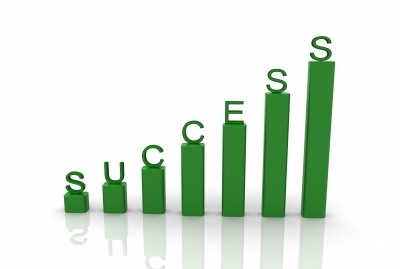 Next, to generate more business, ask satisfied clients for testimonials and post them on your website. If you are ghostwriting, this may be difficult to accomplish, but it doesn’t hurt to ask. One final note, write quality content no matter what the writing assignment. This effort will lead to long-term clients and referrals. 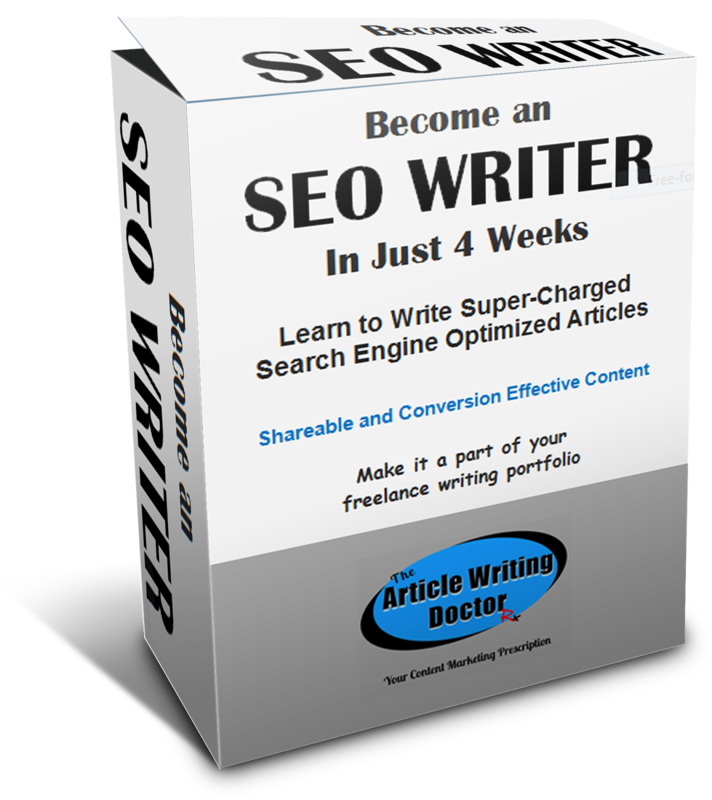 Become an SEO Writer in Just 4 Weeks will teach you to write super-charged articles and content that will be reader and SEO friendly, shareable, engaging, and will increase conversion. Make it a money-making part of your freelance writer’s portfolio. And, it’ll show you how to find prospects and work. If you're trying to sell articles to a variety of publishers, you need to be sure your articles are marketable. Here are 3 tips that will help you do that. These tips can also serve as a template any time you're having trouble focusing your article and need an easy-to-follow structure for the piece. 1. Keep your introduction to a single paragraph. Too often, writers start an article with WAY too much introduction before they get to the "meat" of the piece. Today's readers want writers to cut to the chase. They want information that is easy to understand and quick to read. Don't bog down your reader with paragraph after paragraph of introduction. You should be able to introduce your topic in a single paragraph. If you can't, you probably need to give your article a narrower focus. 2. Use a list or bullet points to convey the main ideas in your article. Readers will appreciate this because they can skip the introduction entirely and still get the information they need from your article. They can also easily jot down the main points on a sheet of paper if the information is something they need and want to keep at hand. 3. End your article with a single concluding paragraph. Again, don't bog down your readers by expecting them to continue reading after you've made your main points. Follow these 3 tips and it should be fairly easy to write your articles quickly. You'll also create articles that are more marketable! Get more tips to help you move from rejection to publication when you subscribe to The Morning Nudge. Your subscription includes free membership in The Morning Nudge Club, where you'll have access to recorded informational teleclasses, tips sheets, helpful checklists, and other tools for writers. Find out more about The Morning Nudge at http://morningnudge.com and make this your BEST writing year YET!